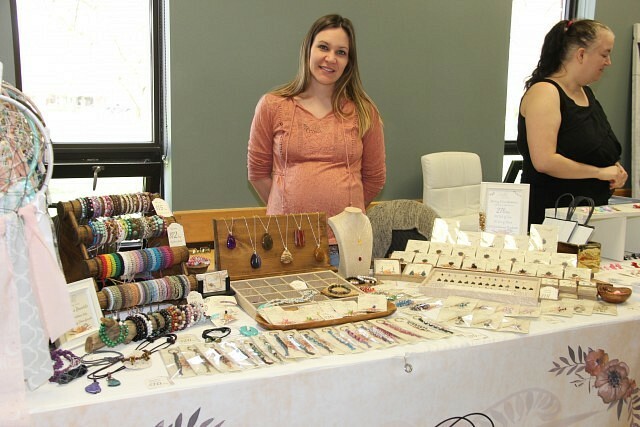 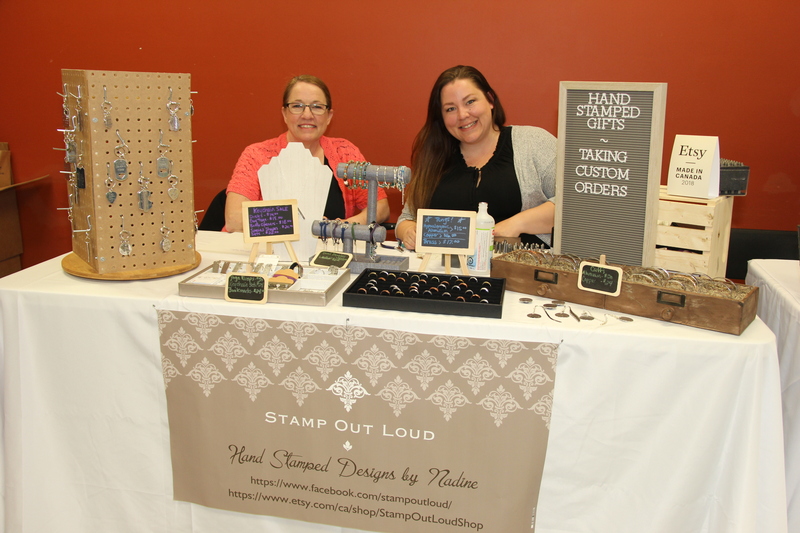 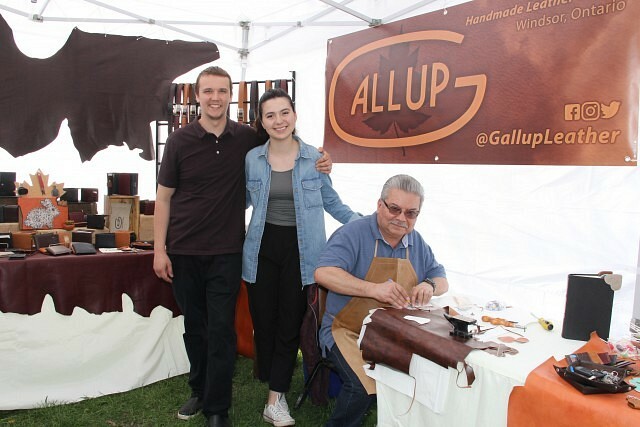 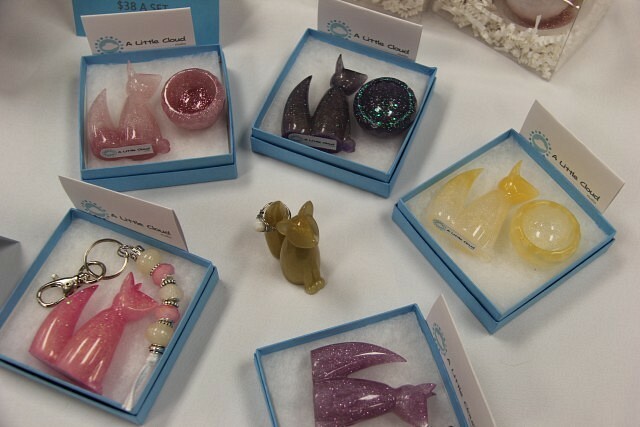 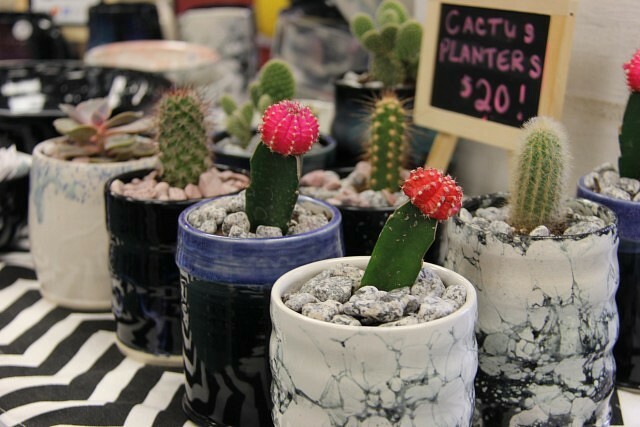 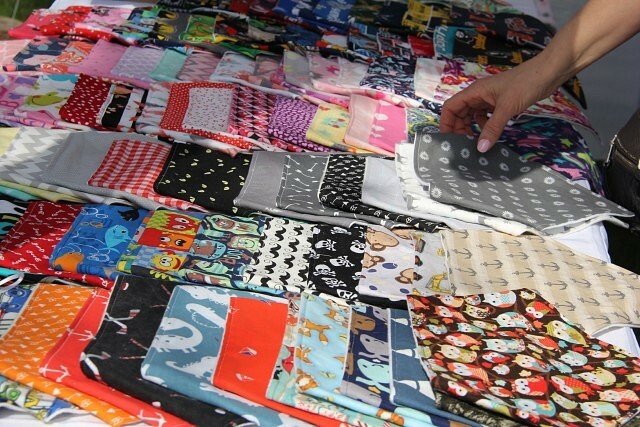 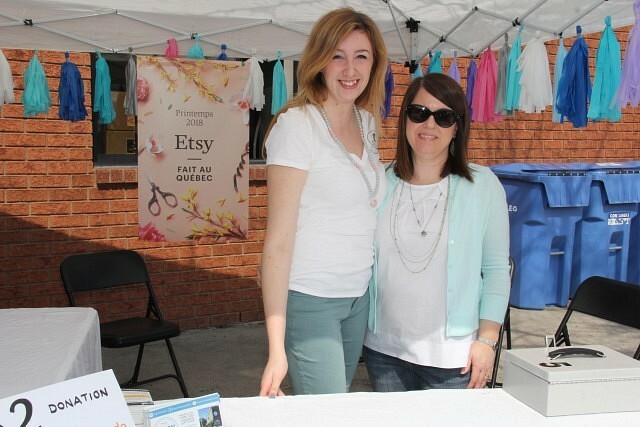 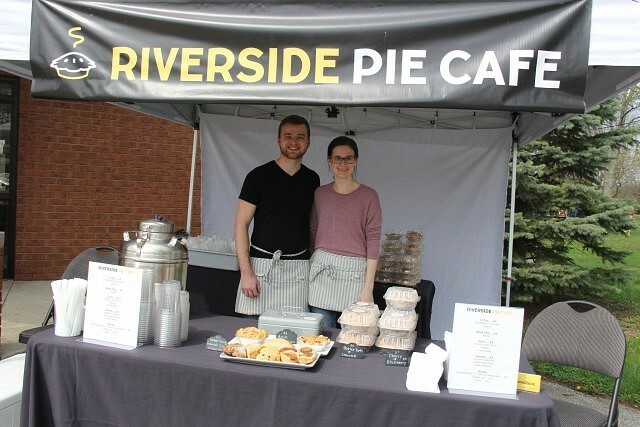 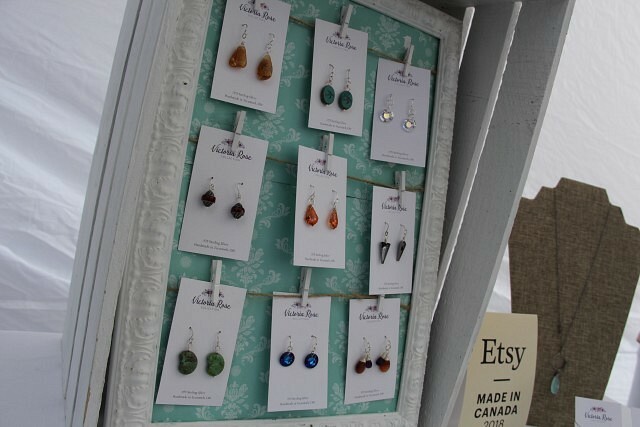 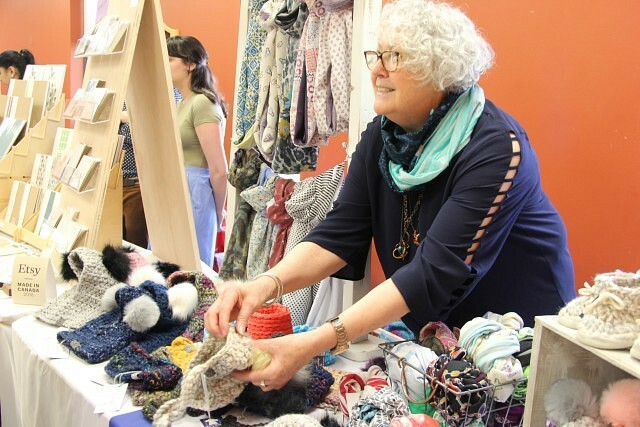 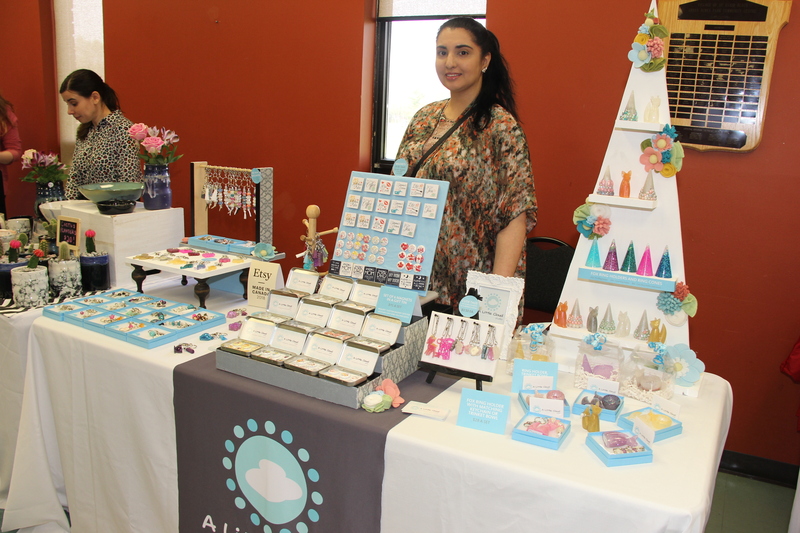 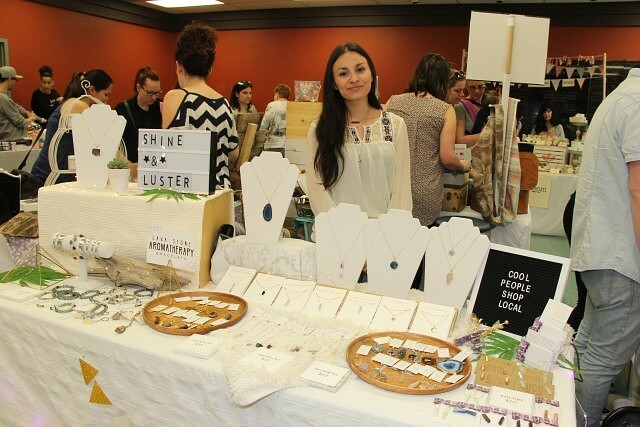 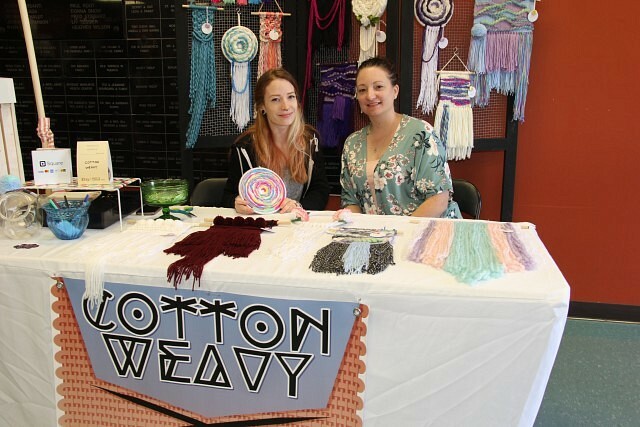 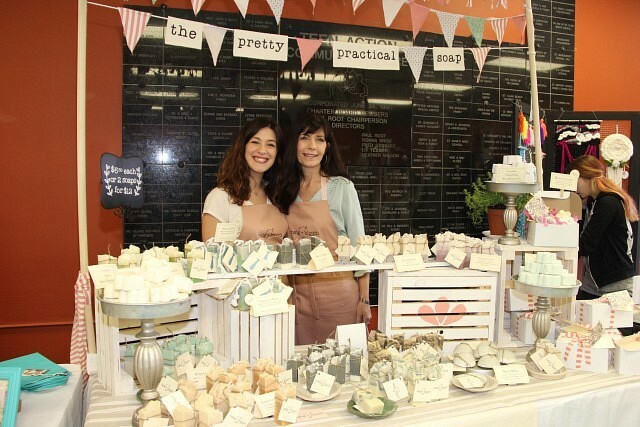 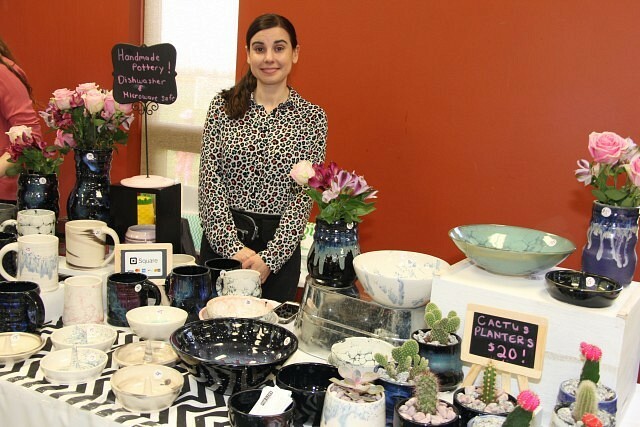 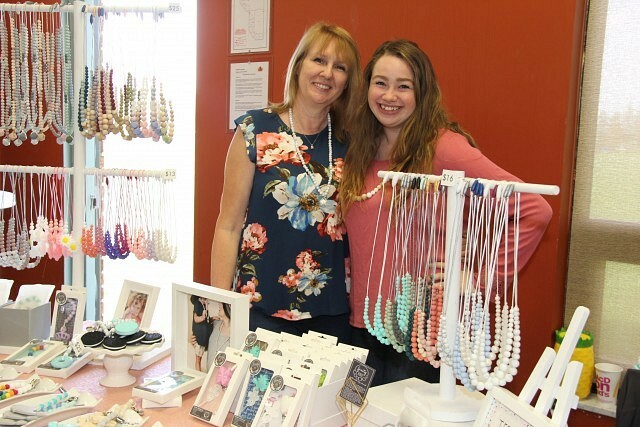 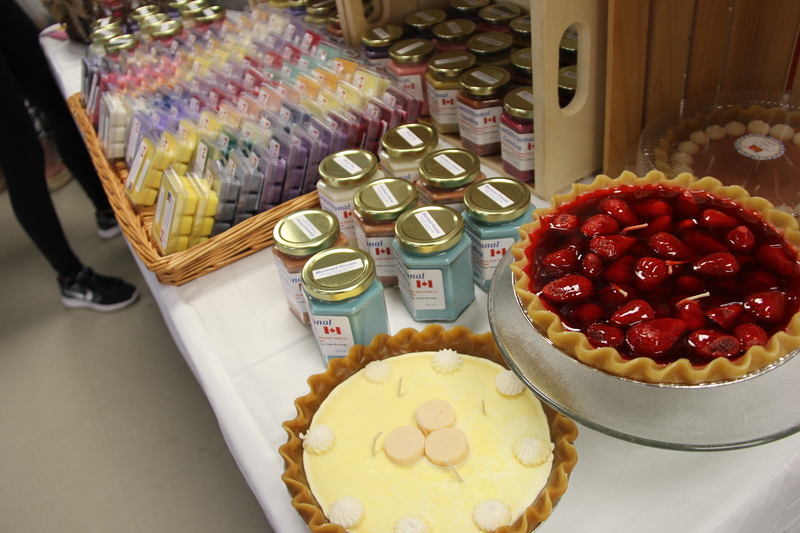 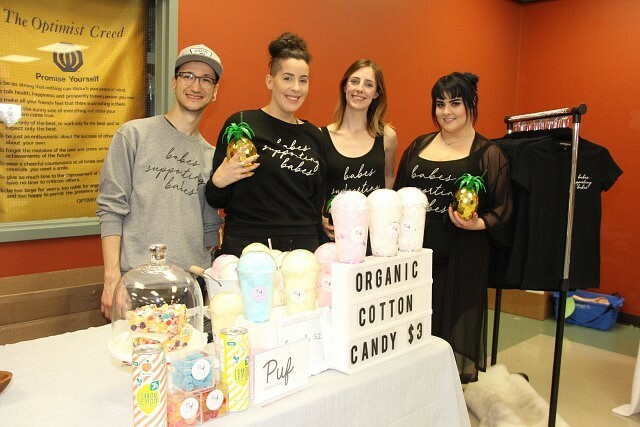 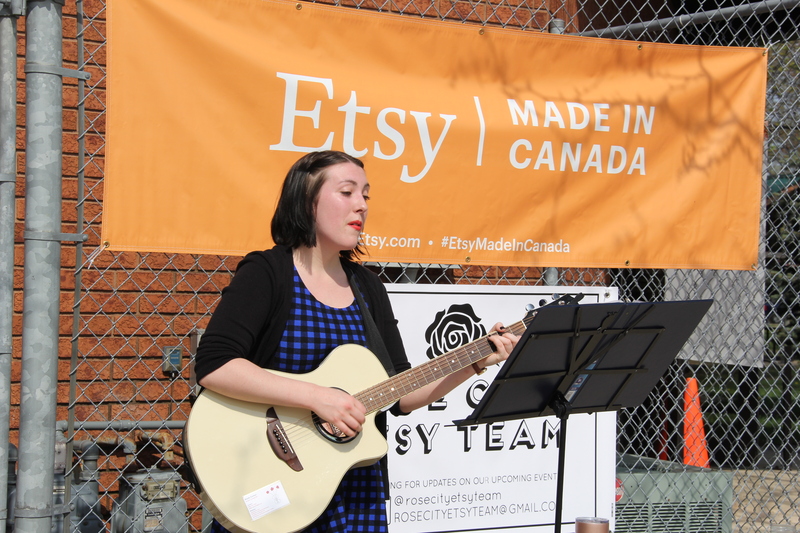 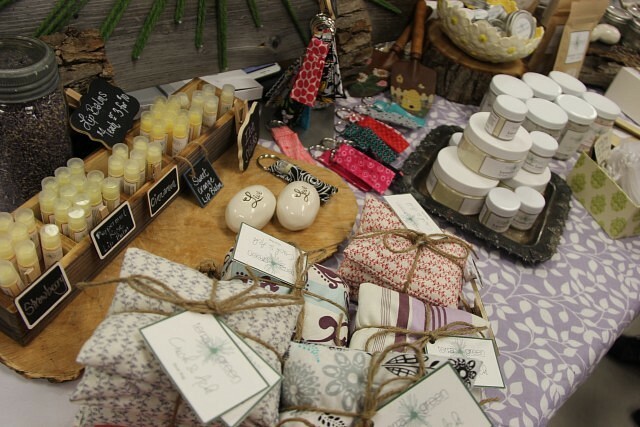 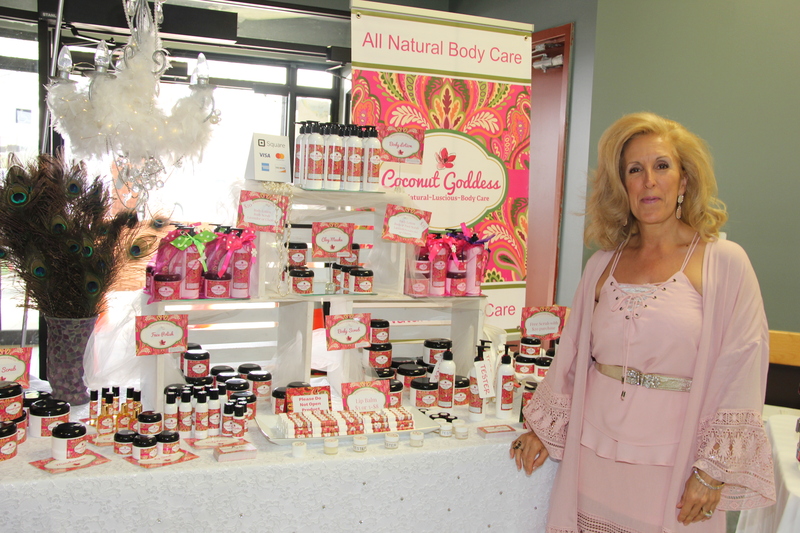 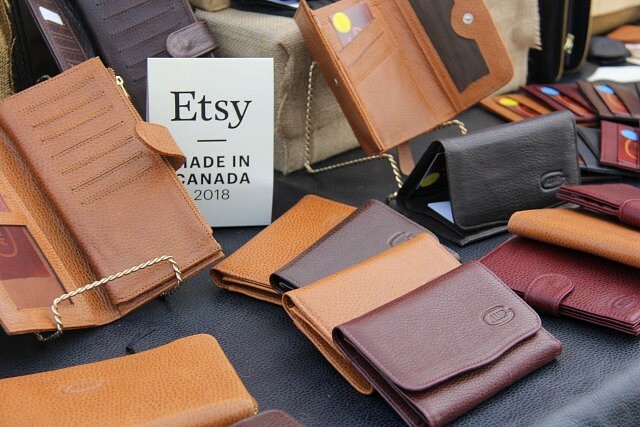 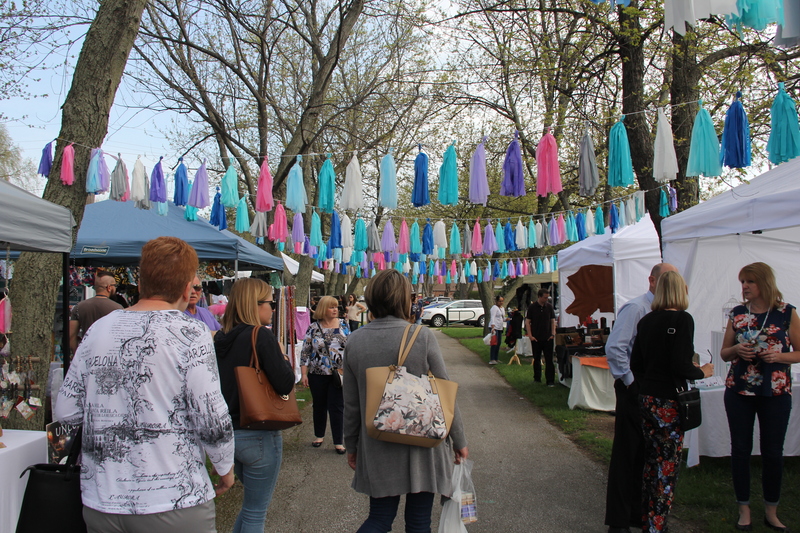 Local artists and crafters came together Sunday at the St. Clair Beach Community Centre for the Etsy Made in Canada: Spring Edition event, hosted by the Rose City Etsy Team. 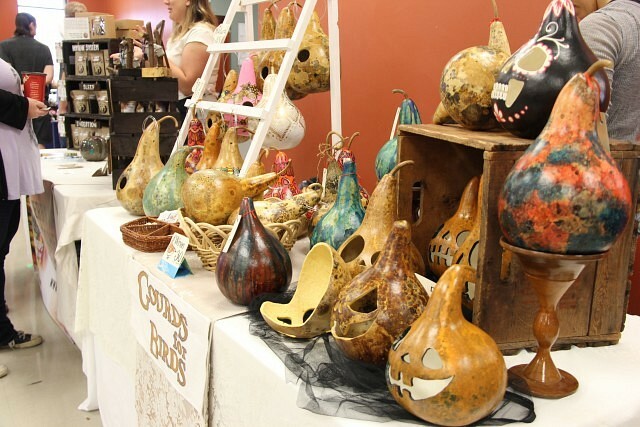 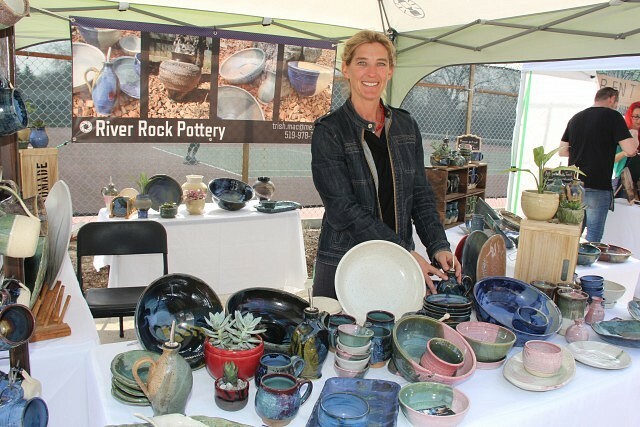 Over 40 booths of locally made unique goods are displayed inside and outside of the venue. 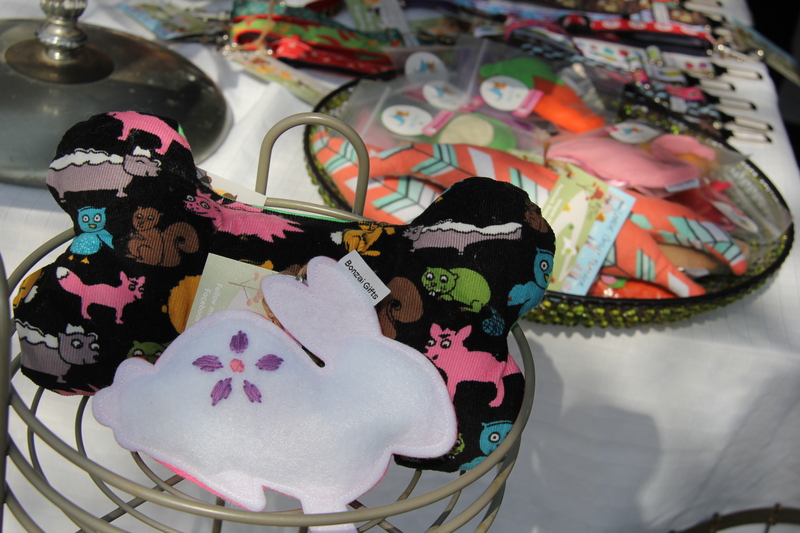 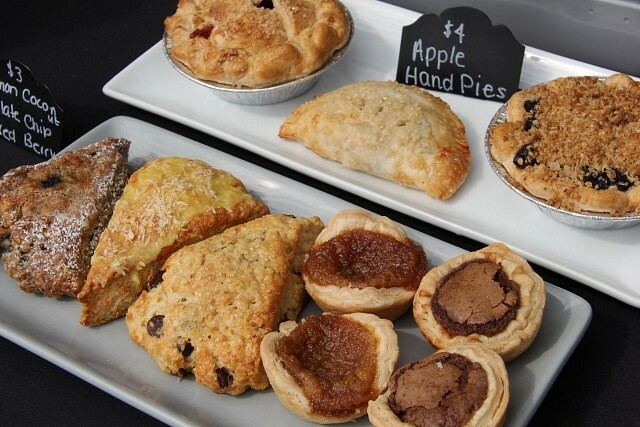 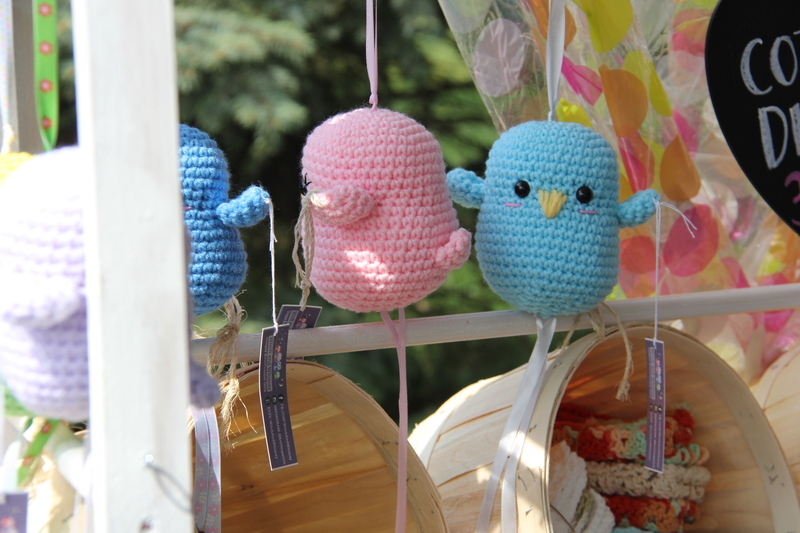 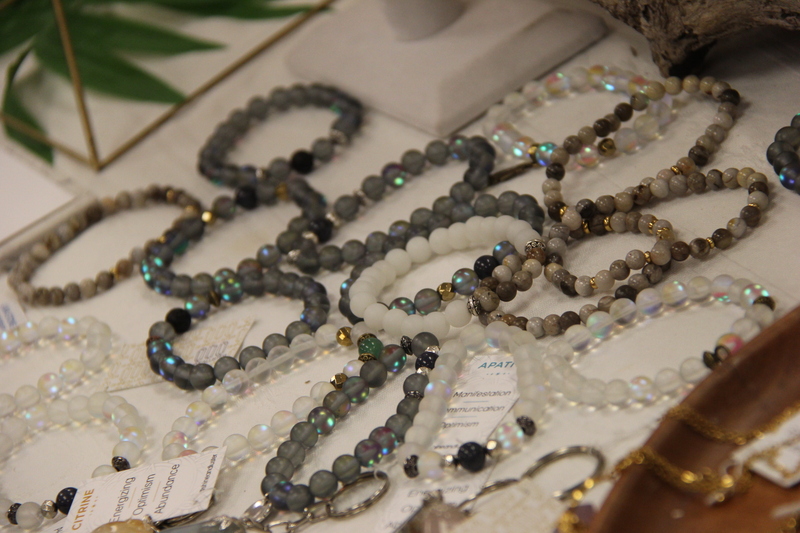 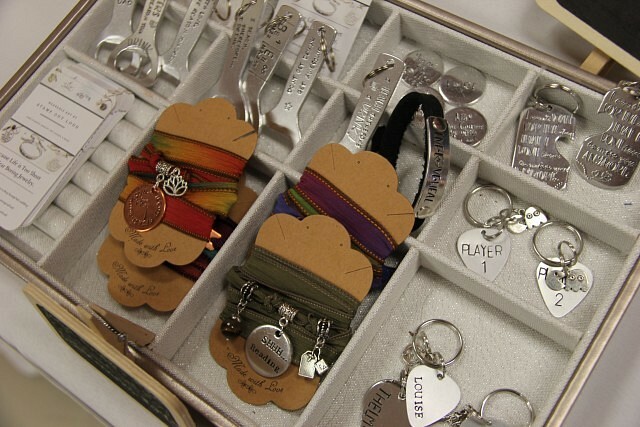 Find a full list of the vendors at the event page here. The entry fee of 2$ is collected for the Women’s Welcome Centre of Windsor. 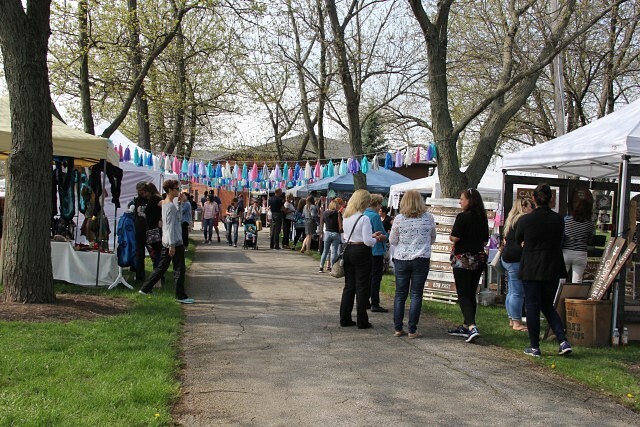 The event runs until 5pm.